One of my resolutions for The Art of Accessories this year is to engage more. I have a Facebook fan page but I haven’t done much with it (I’m much more of a Twitter girl) but I want to change that. So I’m going to try to engage more with you guys this year because I love the feedback! So where can you connect with me and what will you get there? 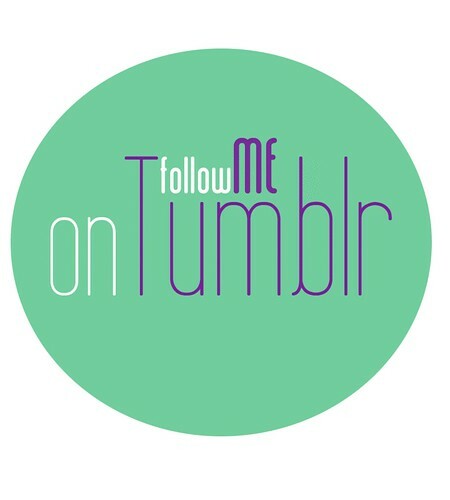 Tumblr: If you enjoy Tumblr, I have also added an Art of Accessories Tumblr blog that pulls the posts from this site and I post some of the images and random things that inspire posts. I have a feeling I’ll have a lot of makeup shots there that kind of shape my makeup routine and just overall pretty images. Facebook: Have you liked the Art of Accessories on Facebook yet? This year I’m going to start ask questions and leaving random wall posts. I’m striving to do this in the mornings a few days a week, but who knows I might do more. And to even encourage it, I might do a Facebook only contest soon…. Google Friend Connect: Like me via Google Friend Connect, it’s on the sidebar of the blog (or above) and you never know what might happen. Before the holidays I randomly selected a Google Friend to show a random act of kindness! You could be next. Twitter: Um…cause that’s where I am ALL THE TIME! Definitely tweet me and say hi so I can follow you back! Daily Email: If you don’t use RSS readers and don’t come to the site every day, you can always subscribe to the Art of Accessories daily dose. Every afternoon you’ll get the posts for that day delivered to your inbox. How nifty! Subscribe Via RSS Reader: I actually read over 75 blogs a day. How do I do it? Through Google Reader and if you have an RSS reader, you can subscribe to the Art of Accessories RSS feed too. Flickr: I like to take pictures and if you’re ever interested in seeing what I’ve done, you can always check out my Flickr page and browse to your heart’s desire. And don’t forget, if you want to talk food, I’m always at Crumbs & Creativity. Whew…that was a lot of ways to connect! But I also love comments and emails too.